The Mature Mouse™ enjoyed IllumiNations: Reflections of Earth, but it is time for a change. However, Disney is planning of replacing IllumiNations in stages. Epcot Forever will be a placeholder until a permanent replacement show is ready. Diehard Disney fans do not like change, but Walt Disney warned us about change this famous quote: “Disneyland will never be completed. 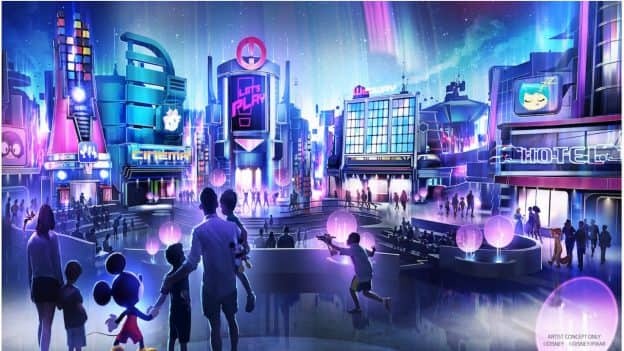 It will continue to grow as long as there is imagination left in the world.” What are your thoughts about the new nighttime spectacular coming to Epcot? It is no secret that the Haunted Mansion attraction at Walt Disney World is a fan favorite of The Mature Mouse™. Now you and your family will be able to have your photo taken with some of the 999 grim grinning ghosts that inhabit the Haunted Mansion at Walt Disney World. 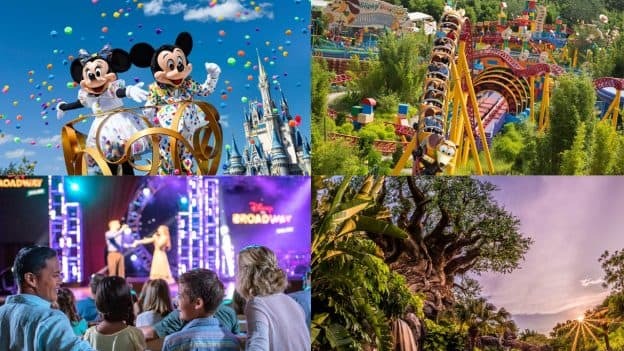 Here is the announcement from Disney Parks Blog. The Mature Mouse™ has not had the opportunity to publish original content over the past few months. However, I have tried to share with you new, valid, news concerning Walt Disney World, and occasionally Disneyland. Although nothing has yet been planned, The Mature Mouse™ is considering a west coast trip in 2020. I was only 12 the last time I was in Disneyland; it is time to go back to Walt’s original theme park. Thank you for sticking with me. There will be more original conect forthcoming. As many of you know, we’ve got BIG plans for our multi-year transformation of Epcot, with new experiences that’ll “Wow!” guests while keeping true to the original vision of the park. Today, we’re excited to share even more of what’s to come. 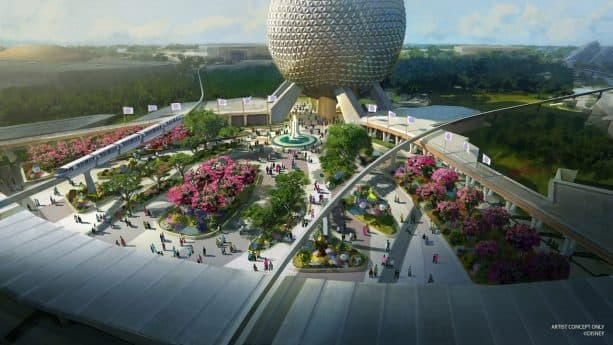 Keep checking the Disney Parks Blog for more updates on the continuing transformation of Epcot. This is a link to my previous post from Disney Parks Blog, Details of Skyliner at Walt Disney World. The Mature Mouse™️ is concerned about the news regarding the lack of air conditioning on these gondolas. A special venting system, along with tinted windows, does not seem enough relief from the intense Florida sun. I hope I am wrong. Earlier this week, we shared the exciting update that our new Disney Skyliner gondola system will be operating at the Walt Disney World Resort in fall of 2019. Today, we’ve got more to share – a first look at one of the actual gondolas!